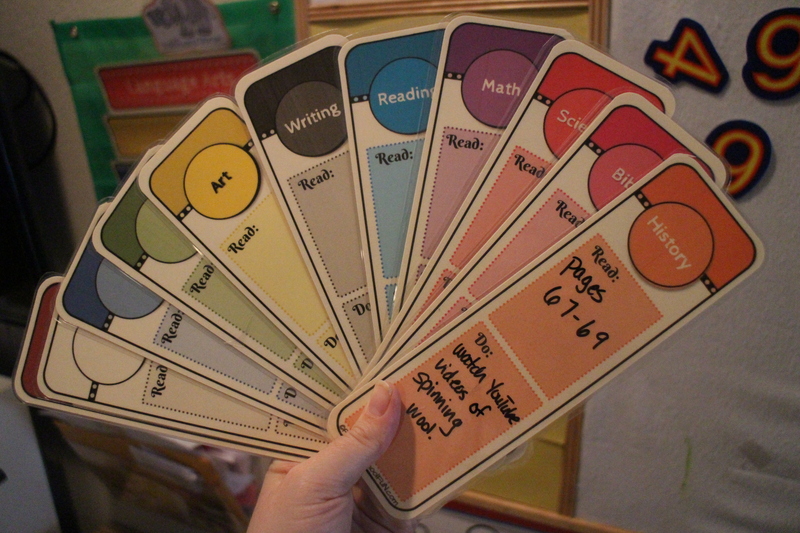 Here’s a new freebie for you – Daily Curriculum Bookmark Guides & Schedule Cards! These bookmarks and scheduling cards are great for helping your child gain confidence and independence in completing their work for the day and for helping you organize your child’s daily work. This post contains affiliate links. Click here to read my disclosure. After my recent overhaul of my homeschooling approach, I completely changed how I approached every subject. Instead of checking off boxes in my original curriculum, I started gathering the materials for each subject based on what I wanted my daughter to work on that day. I ended up with a system that is a bit like the workboxes approach only much simpler. I turned a 3 Drawer Organizer into a homework station. 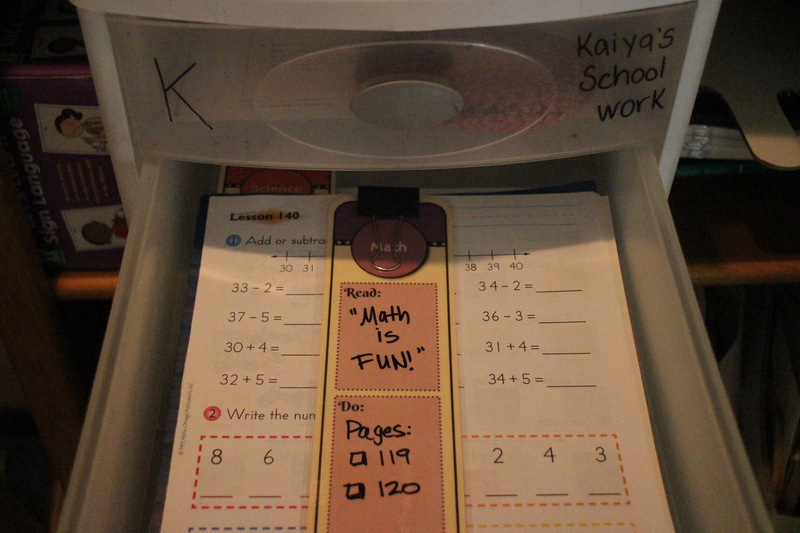 The top drawer is for my preschooler, the middle drawer is for my 1st grader, and the bottom drawer is for their completed work or workbooks when they’re finished with them for the day. This just works out great for us so far! I have a letter based curriculum for my preschooler but she burns through it really fast. I’m always needing extra work and crafts for her to do while I help my 1st grader. So in the morning as I’m visiting all my linkups and working on my website, I go through my Pinterest Boards and print off some of the fun activities I’ve found. Then I place it in her drawer and she works through it during the day. Well that’s where this idea came from. 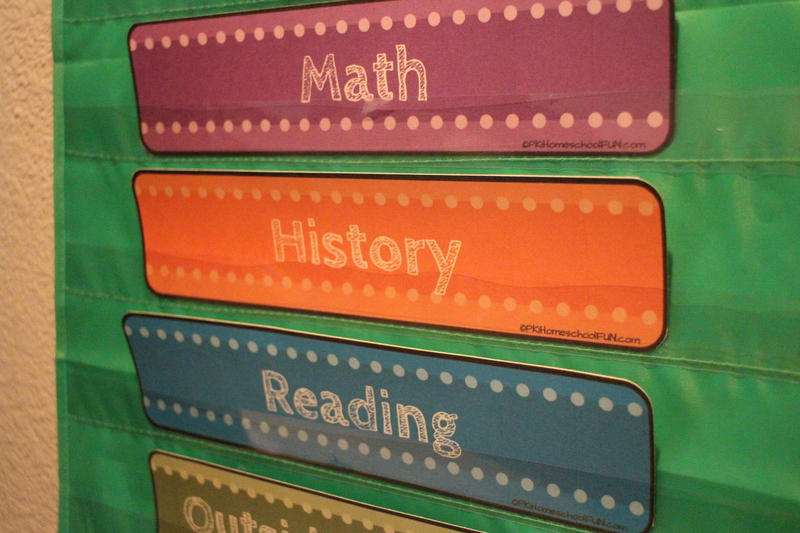 Instead of the post-it predicament, I created bookmarks for each subject and laminated them. Now I use a wet erase marker (I love these so much!) and write her instructions on the bookmark for that subject. Since I made these for myself I figured I could offer them to my readers. You can print them on cardstock, laminate them, and cut them out. If you want, punch a hole in the top and add a ribbon. Could this #freeprintable save you from School Prep Burnout? I also made coordinating schedule cards if you like to order your day. You can use these with a pocket chart to make a daily schedule. They look really great if you cut them right on the black lines then clip the corners with a corner punch. If you have subjects that require loose items or you like to gather all the materials together, you could use clasp envelopes to put the materials in, then clip the bookmark to the envelope. 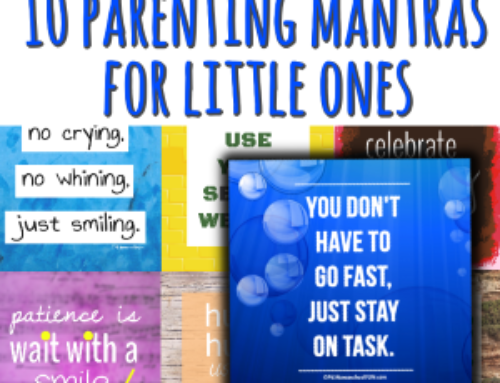 I hope you enjoy these printables! I’m offering a paid version that allows you to edit the text. I’m set up for PayPal micro payments so I can charge just a tiny amount and it’s all handled through the secure PayPal payment gateway. 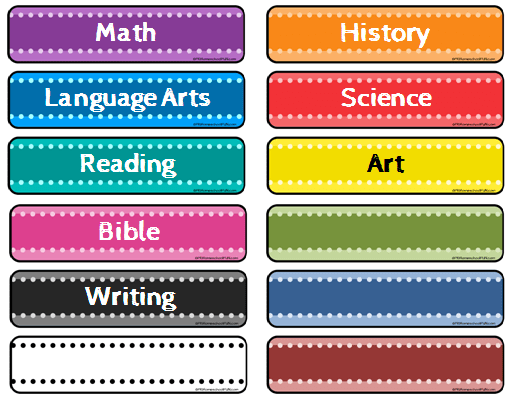 Bookmarks for Math, Language Arts, Reading, History, Science, Art, Bible & Writing, along with 4 additional blank bookmarks. 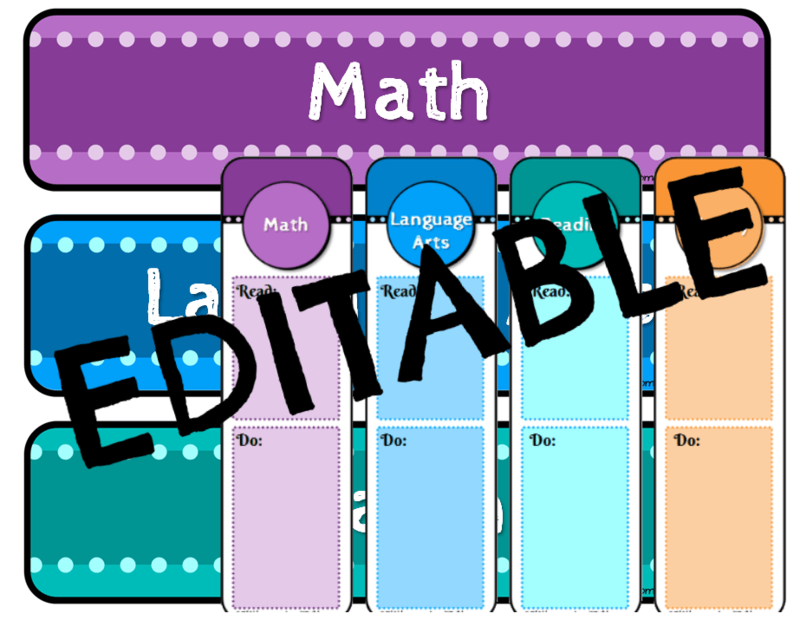 Schedule Cards for Math, Language Arts, Reading, History, Science, Art, Bible & Writing, along with 4 additional blank cards. Both the Bookmarks and Schedule cards in editable PowerPoint files. You can edit all the text (but not the images) using Microsoft PowerPoint, Open Office, or Google Docs. That is a cool idea! I love all the ways different moms organize their homeschool day! This is a neat idea! I’ve tried something similar to the bookmark thing but it never worked..maybe I’ll have to try this instead!! 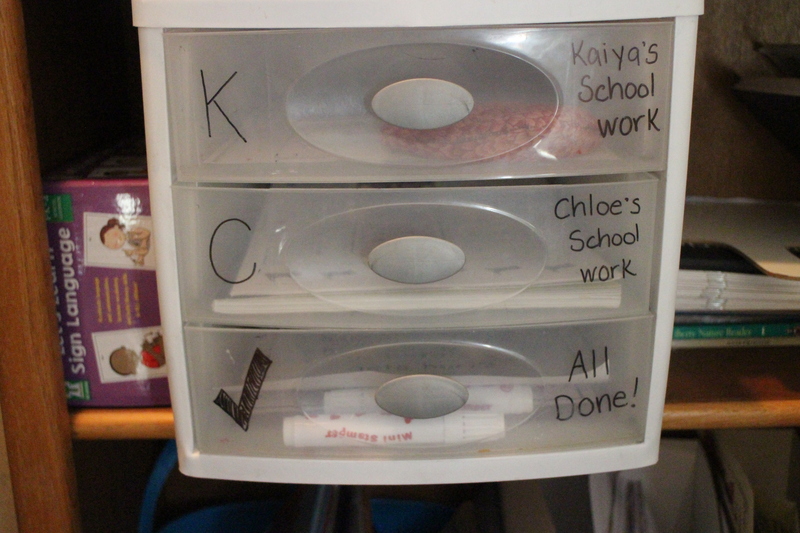 Love this idea – a great way to help them transition from workboxes to independent/self directed study. Thanks for hosting your linkup! 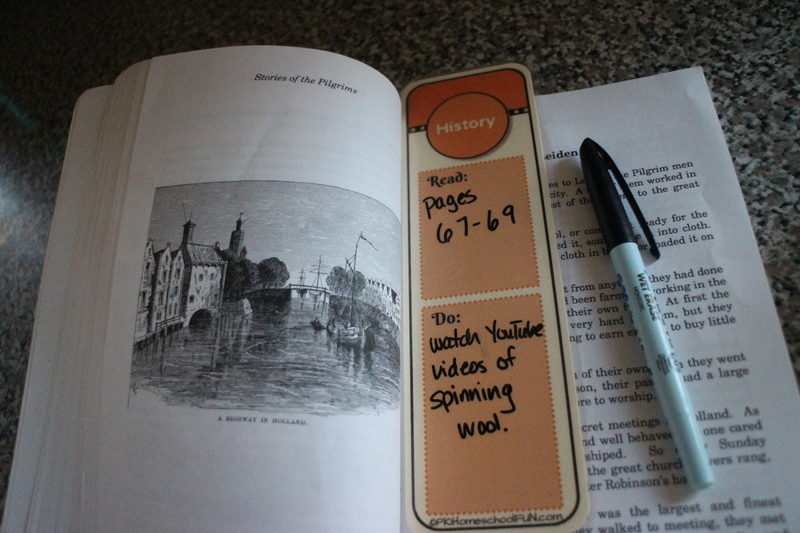 Love the bookmark idea, thanks for sharing! I love this! I have to transition my daughter into more self-directed learning, so this would help with that. I also think the novelty of just something new, and all the different colours, would be intriguing to my daughter. I love your resources. 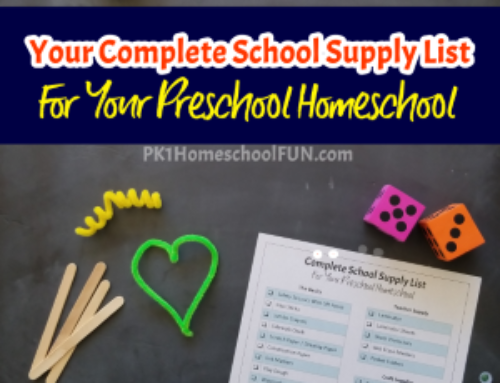 I have shared how we are using the bookmarks here at http://faithfilledparenting.com/2015/12/04/a-resource-for-homeschooling-moms/. I found these on the laugh and learn linkup. I would love for you to join my party at http://faithfilledparenting.com/category/link-up-party/. Blessings.